You have got one of the best business books in Africa, for FREE. 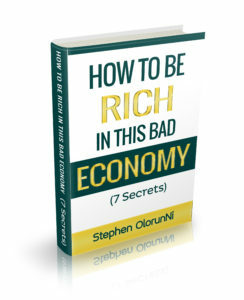 However because we really want you to read this life-changing business/financial book NOW, we`ll give you a copy of it now. It’s an easy-to-read, life-changing business book. To download it IMMEDIATELY, just CLICK HERE and it will download to your phone or laptop, easily. This book has changed the lives of hundreds of people in Africa, so if you don’t read it, you’re as good as a man/woman who keeps gold in his home and still remain poor. 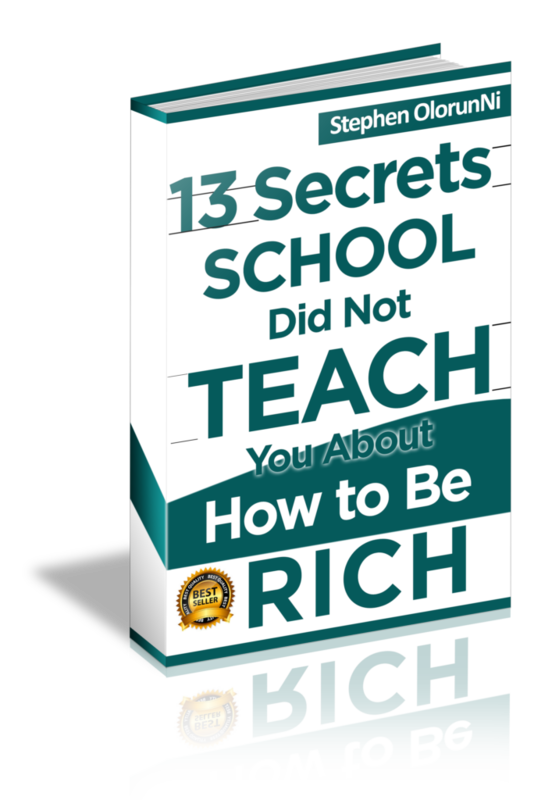 So, log out of Facebook or internet, switch off any distraction and quickly go and read the 13 secrets NOW, so that you could get the second book; How to Be Rich in This Bad Economy. We’ll continue sending you helpful business tutorials through your email. If you’re using Yahoo, make sure you always check your spam box.